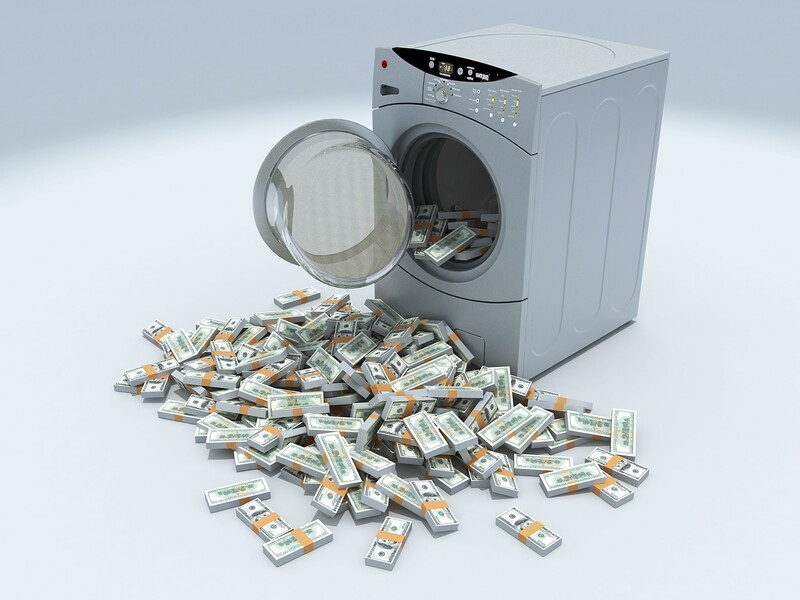 In order to maintain New Zealand's position as one of the safest and least corrupt countries in the world, the New Zealand Government introduced the Anti-Money Laundering and Countering Financing of Terrorism Act 2009 (AML for short). Banks and lawyers have been complying with this legislation since 2013 and June 2018 respectively, and from 1 January 2019 all real estate agents must also comply. In effect, this will raise confidence levels for other countries who transact with New Zealands firms, knowing that money going into or out of New Zealand is not connected to any criminal activity. From 1 January 2019, all real estate agents are required to undertake “customer due diligence” to verify the identity of all vendor clients and obtain personal information not required from vendors in the past. This is part of a risk assessment process the salespeople must adhere to, in order to help identify the actions of money launderers, people who finance terrorism or any other suspicious activity within the real estate industry. Vendor’s must provide proof of their full name, date of birth and address in the form of documents such as a passport or driver’s licence or birth certificate along with supporting documents showing the vendor’s residential address e.g. a current bank statement or utilities bill. Please note, there are no exemptions from the AML law; not only individuals but trusts, companies etc all come under these requirements meaning copies of trust deeds, identification of all trustees, shareholders etc is mandatory also. Both new vendors and those who are regular clients of the salesperson will need to be provide I.D and update the information provided from time to time.